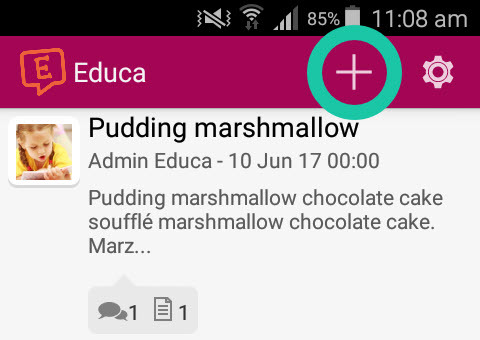 You are able to submit Learning or Parent stories right from in the Educa Touch app. This article will walk you through the steps of posting stories after logging in to the Android app. 1: From the Updates screen, click on the "+" button at the top. This will take you to the story creation page. 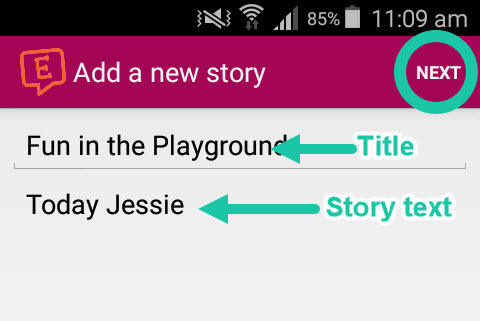 2: Type in your title in "Story title" field and your story text in "Story body" field, then click the "Next" button. After tapping "Next" you will have the option to upload pictures or videos to the story. 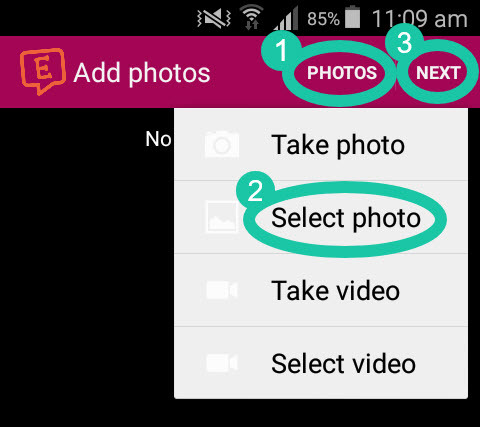 3: Tap the "Photos" button (1) and select one of the following options to take or select photos/videos (2), then tap the Next button (3).  4: You will then be able to select Curriculum to link to the story. When you have finished, click "Next." 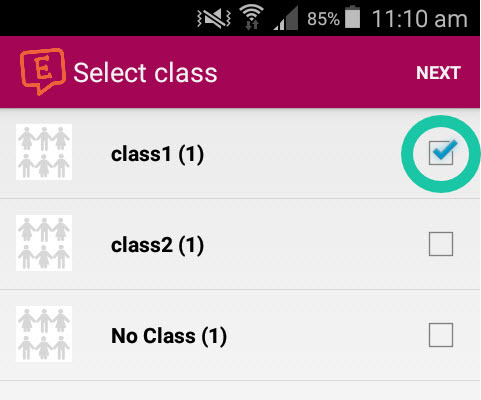 5: Select the class(es) in which the children the story is for are in. Click the "Next" button once selected. 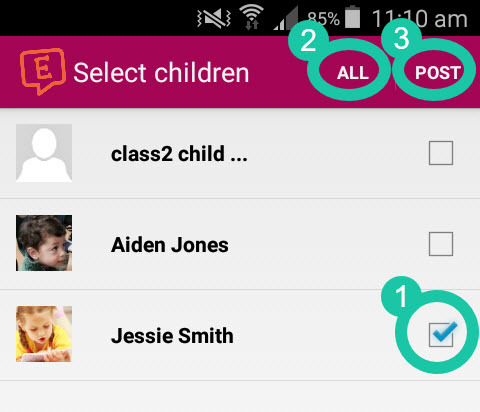 6: Lastly, you can now select which children the story is for by ticking the checkbox next to their name (1) or clicking "All" (2) which selects all the children. Click the "Post" button when you are done to submit the story (3).